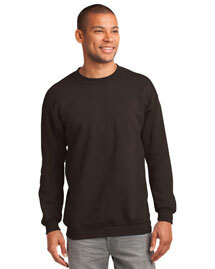 Men Sweatshirts: Our sweatshirts are soft and light weighted and its top quality fabric makes you feel warm in cool weather. 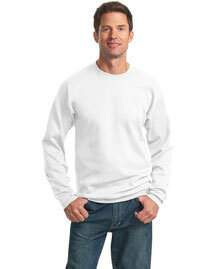 The Sweatshirts that we hold in stock are best when it comes to long lasting quality, durability and design. 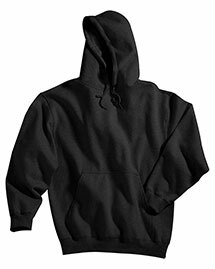 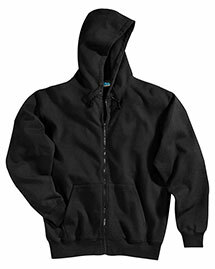 Our extensive range of sweatshirts include collage sweatshirts, zip up sweatshirts, zipper sweatshirts, short sleeve sweatshirts from leading clothing brands of throughout the world. 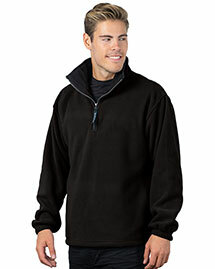 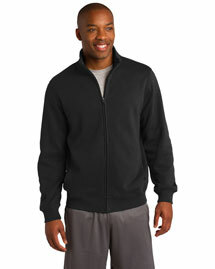 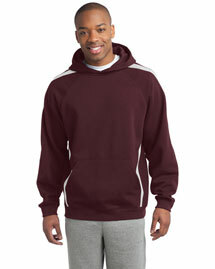 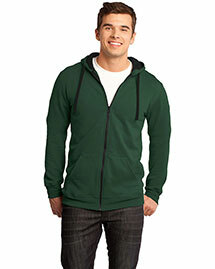 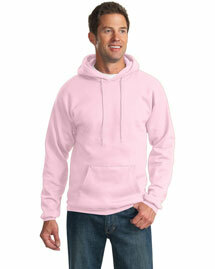 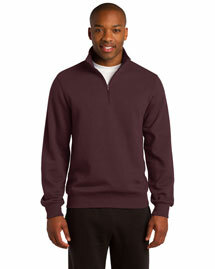 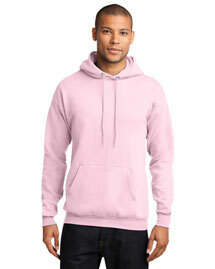 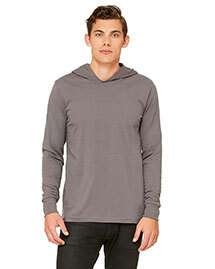 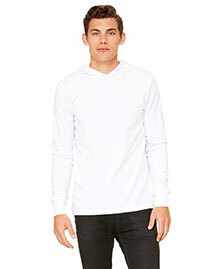 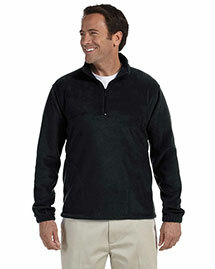 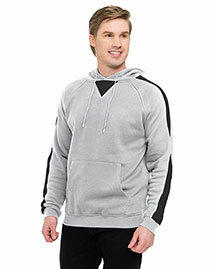 Buy Wholesale Sweatshirts and enjoy our top quality sweatshirts.